Recycle San Pedro is the only recycling organization in Ambergris Caye. Currently we have blue recycle bins for plastic bottles in over 40 locations on the island. We pick up twice weekly from these barrels and then send the bottles to be shredded and the caps to interlocking pavers to be turned into bricks. We also crush all glass for recycling and give to interlocking pavers to make recycled bricks. This does come at an expense as we have to pay the guy that collects the bottles for us, as well as for plastic bags and for the blue bins located at different businesses throughout the island. 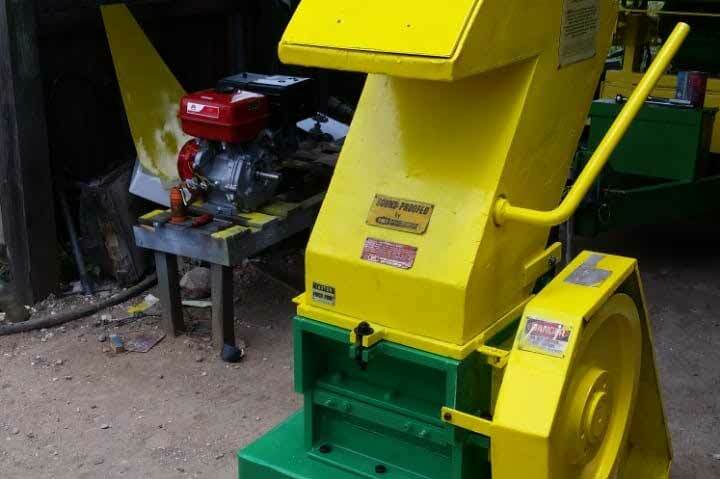 We are also in the process of purchasing a plastic shredder for the island so we can recycle more than just bottles. Then we can do bags, cups and all sorts of single use plastics. We are running low on funds to keep the recycling going and would appreciate any and all assistance to keep our beautiful island clean for future generations.